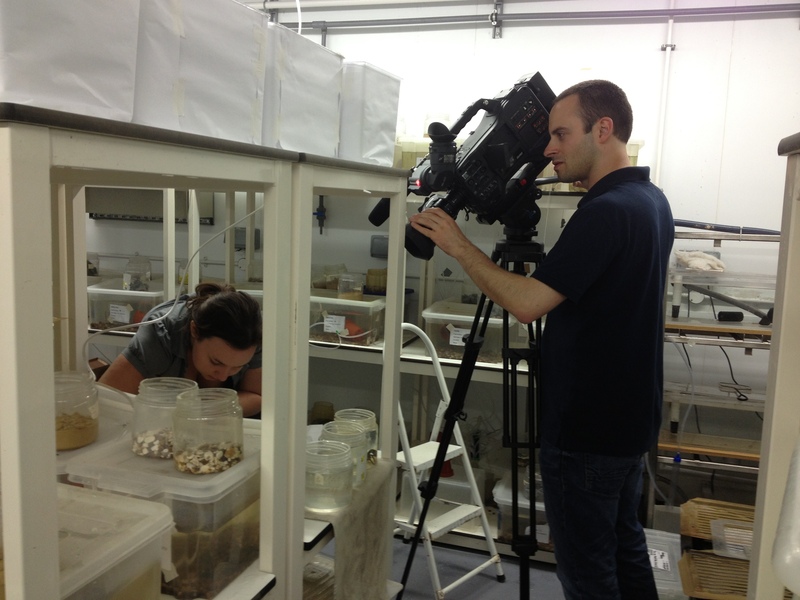 Home » Latest News » CRIPES nominated for Excellence in Research Award! CRIPES nominated for Excellence in Research Award! 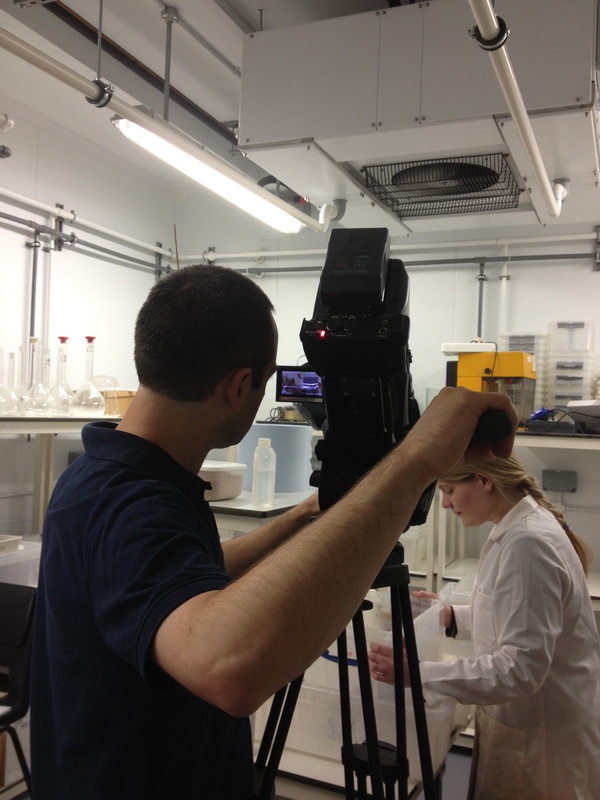 On Tuesday 15th October, a film crew from the Public Relations department at Cardiff University came to film CRIPES at work. CRIPES has been nominated for an “Excellence in Research” award by students at Cardiff University. This award “recognises outstanding contributions by individuals or groups in any area of activity covered by the University’s Research Strategy, including ‘behind the scenes’ work”. The award ceremony will take place in November. Results to follow…….. Although unsuccessful in winning the award, the CRIPES group made it to the top three and were commended for their research at the prestigious award ceremony in Aberdare Hall, Cardiff. By emmagillingham in Latest News on October 15, 2013 .